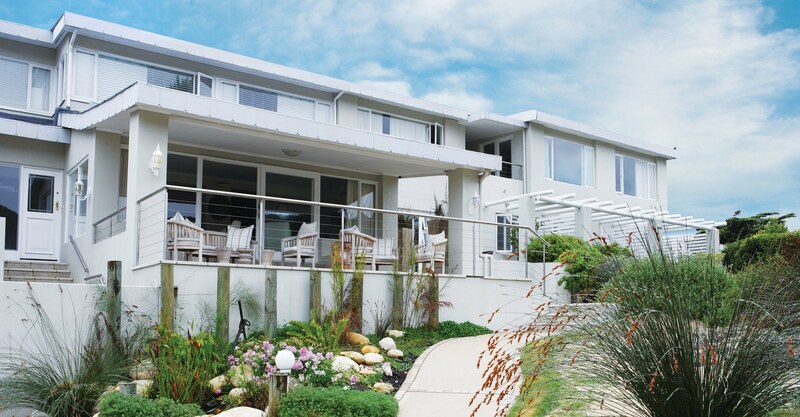 Located on the picturesque Bollard Bay beach on Leisure Isle, this popular retreat offers sophisticated style and comfort. 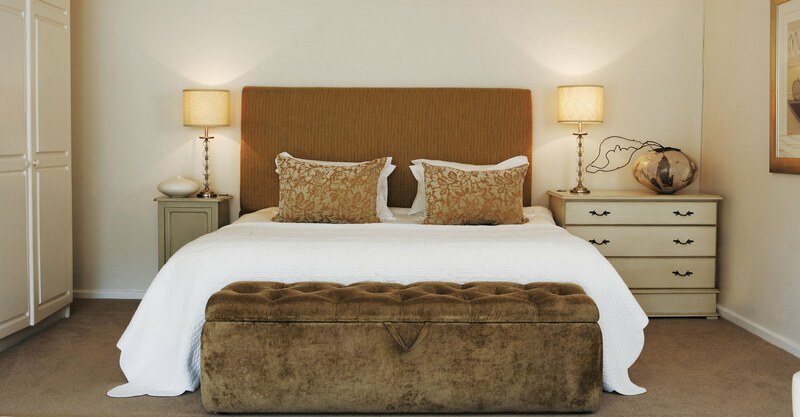 Ideally located on the picturesque Bollard Bay beach on Leisure Isle, Leisure Isle Boutique Lodge offers luxury accommodation in Knysna on the Garden Route, and is a retreat of sophisticated style and exceptional comfort. 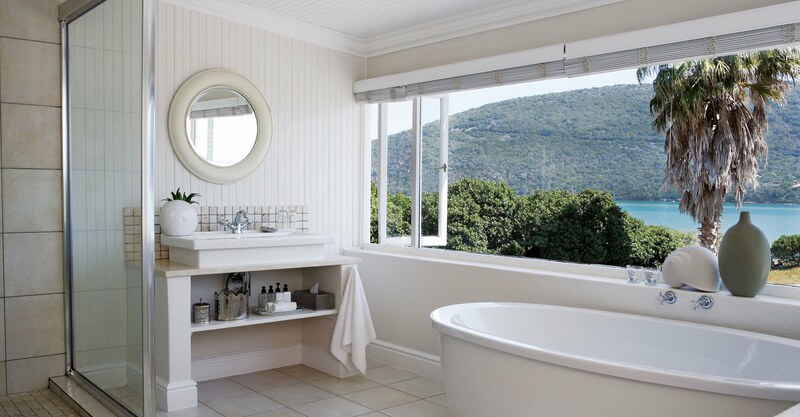 Suites and most rooms are spacious, all individually decorated and have magnificent views of the Knysna lagoon or open onto the private garden and swimming pool. 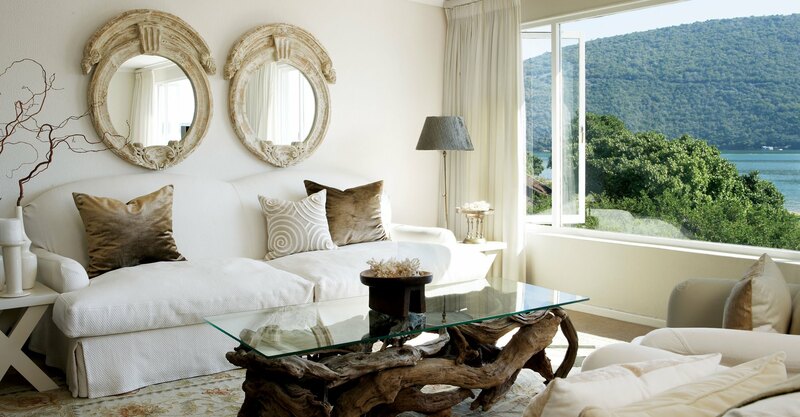 All offer luxurious touches including soft percale linen and superior finishes. Enjoy delicious breakfasts on the deck and convivial evenings in the bar and lounges, followed by fine dining overlooking the tranquil lagoon. Relax, indulge and be pampered in the Spa. 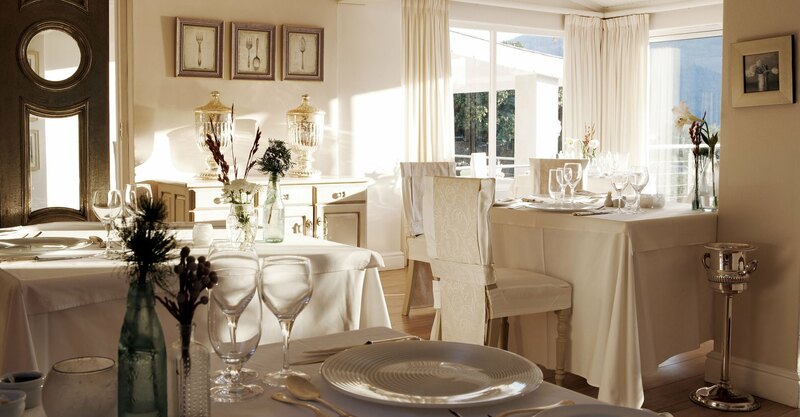 Guests enjoy member privileges at Pezula and Simola golf courses at reduced rates. Cycling, swimming, canoeing and leisurely walks around the island. 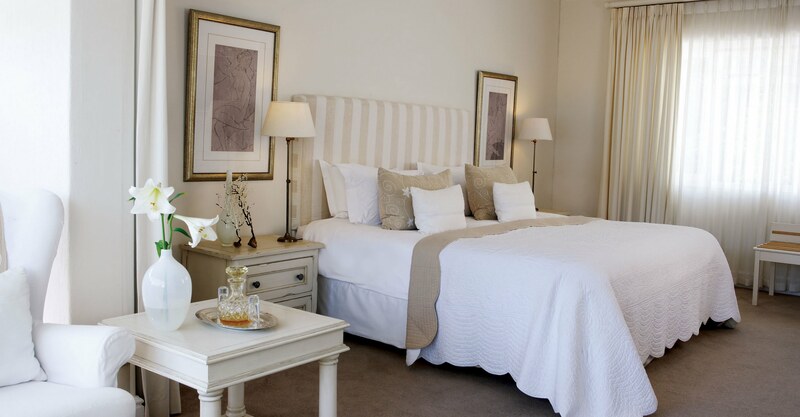 TGCSA 4-Star Hotel.